Today, the news was released from a very interesting study from researchers at University of Missouri – turns out the BPA (bisphenol-A), found in plastics, can make men less attractive to women. 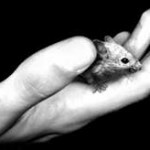 While the researchers tested the theory on male deer mice, we humans can learn quite a bit from their reactions. The disruption of male spatial cognition and the supporting brain systems would severely compromise the ability of the male deer mice to find mates in natural settings, and even if they did locate females, such animals would seem to be less likely to be chosen as mates than males that had not been exposed to BPA. And, perhaps most disturbingly, both BPA-exposed and control females preferred the clean males to BPA-exposed males. BPA-exposed males were rejected 2 to 1 by the females in the study. 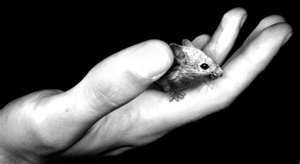 In very simple language, BPA makes male deer mice less attractive to the female deer mice. We’ve seen BPA and plastics linked with breast cancer, infertility and early puberty in females. Now we’re seeing it affect men’s brains and our attractiveness as well. Even noted author John Steinbeck couldn’t have imagined this link between mice and men. Recent studies show that some pesticides, pharmaceuticals, and plastic additives appear to change when and how the mammary gland develops. Even low doses, close to what average Americans are exposed to currently, have been linked to altered development, cell growth, and gene expression in animal mammary glands. The chemicals include the notorious baby-bottle chemical bisphenol A, dioxin (a by-product from burning plastic and a common food contaminant), phthalates (plastic additives), atrazine (a top-selling herbicide in the United States, now banned in Europe), flame retardants, and stain repellants. PFOA, a common chemical used to make Teflon, appears to delay puberty in animal pups and reduce the size of the mammary gland, while chemicals that mimic estrogen may accelerate puberty. It seems that plastics are being more and more closely scrutinized for their potential role in impacting our health (not to mention the environment). This new study asked the question, “What happens when you remove BPA from your diet?” To get to the answer they replaced common food packaging for families for three days – and the results? 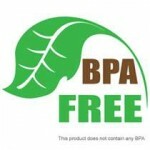 Their individual BPA levels dropped more than 60% – that’s right more than 60% in just three days, amazing. 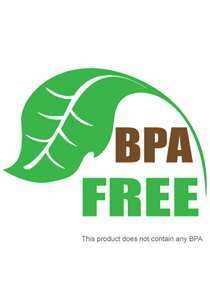 And it wasn’t just BPA they tested for, they also tested for phthalates (DEHP and others) and other hormone-disrupting chemicals and every level dropped. Better still, they offer a handy wallet card or mobile card listing 10 top packaged foods to avoid. 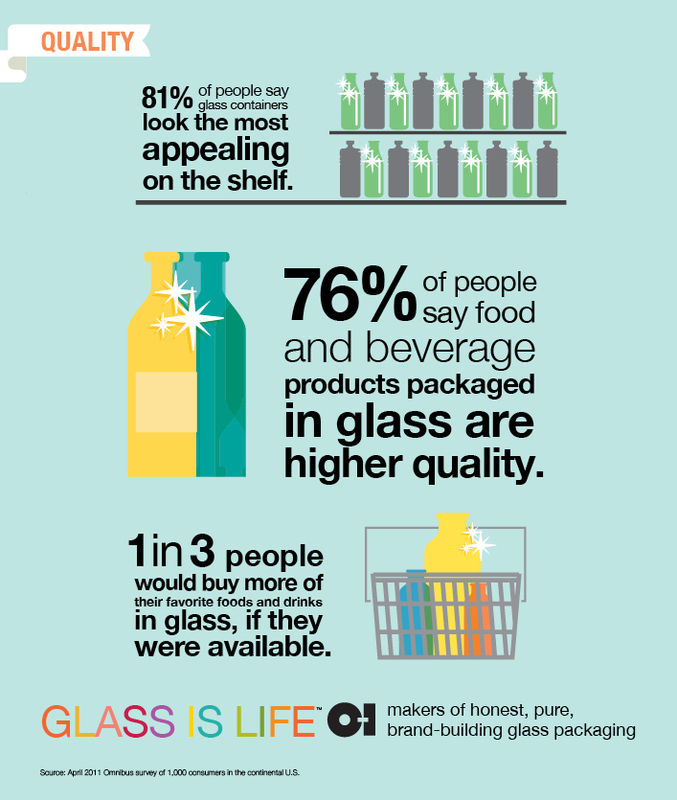 They also recommend using glass or stainless steel food and beverage containers. The study was conducted by Breast Cancer Fund and Silent Spring Institute, with funding from the Passport Foundation.